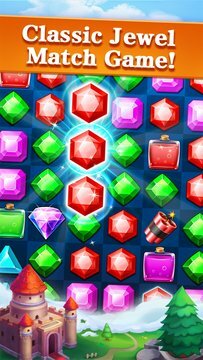 Enjoy Match-3 puzzle fun with Jewel Legend! Jewel Legend is a brand new game from the makers of Fruit Slice Legend and Bubble Legend! 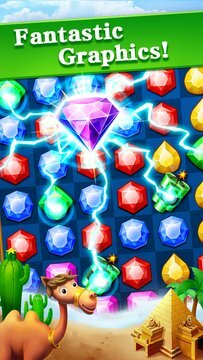 - 410 addictive levels in Jewels Kingdom - more added regularly. You can control in-app purchase by enabling Wallet PIN. Wallet PIN can be found in your Windows Phone settings.